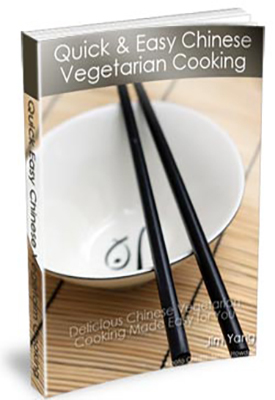 Quick and Easy Chinese Vegetarian CookingÃ‚Â is your complete Chinese cookbook guide that shows you how to cook delicious and healthy Chinese vegetarian recipes that willÃ‚Â spice up your current diet, and can help toÃ‚Â improve your diet and health. 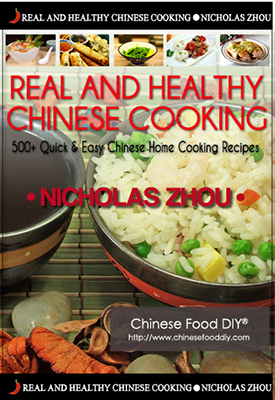 There are so many different cooking guides on the market “ some good and some bad. 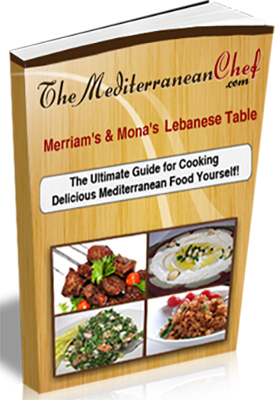 Â I would like to introduce you to our cookbook “ “Merriam & Mona’s Lebanese Table“. When I was growing up in Lebanon, I remember coming home to my mother’s kitchen it was a true delight. As soon as I walked through the doors, I smelled yummy food. Every time I have a taste of Lebanon, it takes me right back to my mom’s kitchen.